"Dziś jesteśmy drugą siecią, biorąc pod uwagę rybne sieci w Europie" | North Food Polska S.A. 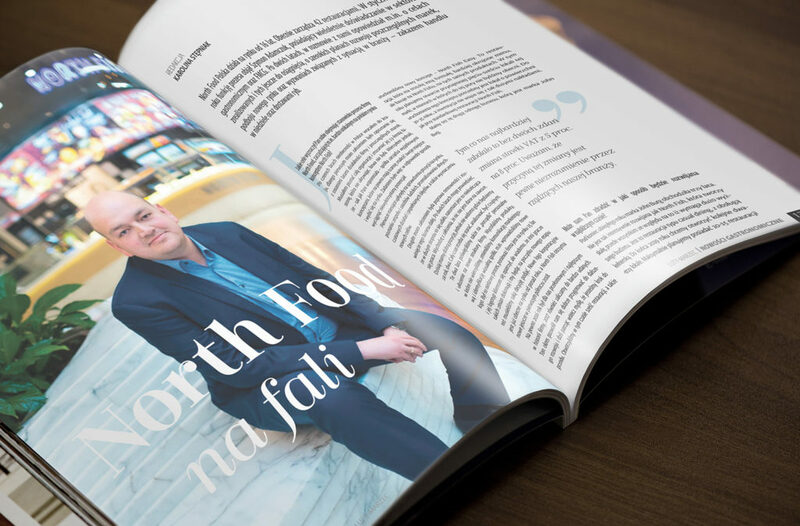 The magazine Nowości Gastronomiczne has published an interview with Szymon Adamczuk – Chairman of North Food Polska. Among other things, he talked about the goals set, the challenges which await in connection with the business, and relations with suppliers. He also answered the question of why the North Fish brand is mainly present in shopping centres. What makes us different is that we are outside fashion. Fashion changes, new trends appear, and we always offer fish.